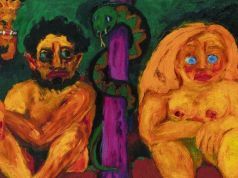 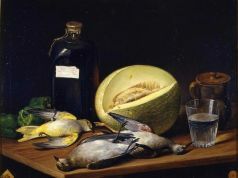 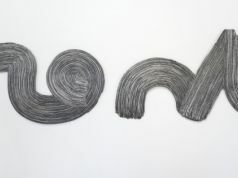 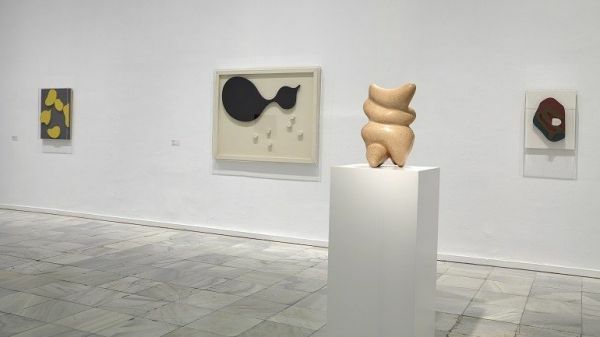 The Museo Reina Sofía shows a significant selection of works on loan from the Kunstmuseum Basel in Switzerland, which is currently closed for renovation works. 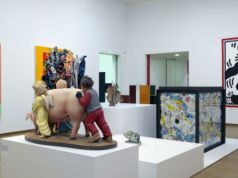 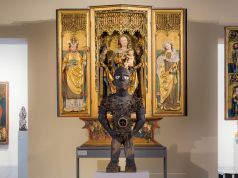 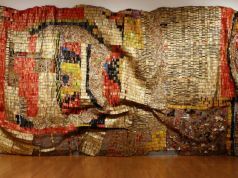 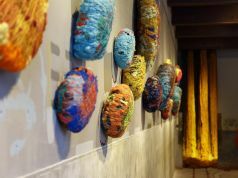 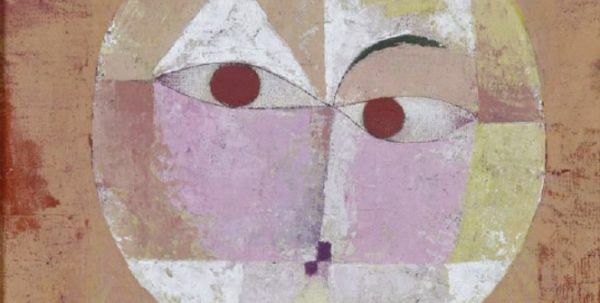 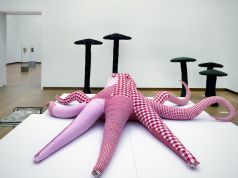 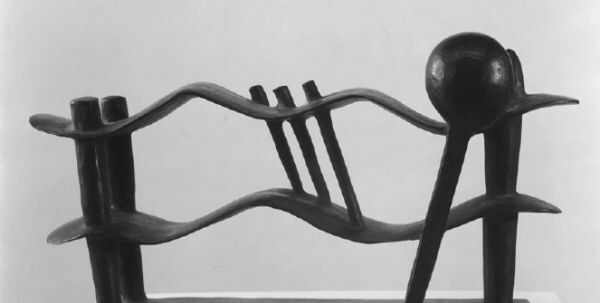 The 100 or so pieces on display include paintings, sculptures, collages, photographs and videos from the important Swiss collection of modern and contemporary art. 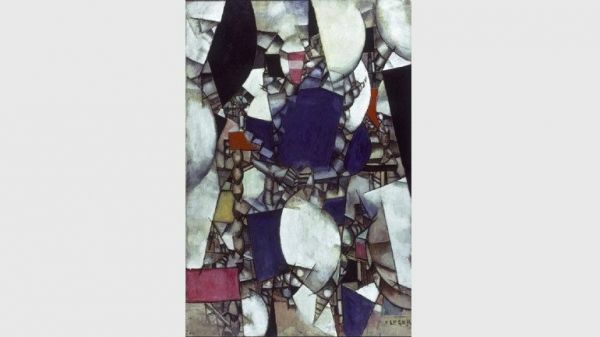 The works range in date from the late 19th century to more modern times, featuring examples of movements such as Expressionism, Abstraction, Constructivism, Minimalism, and German Post-Expressionism. 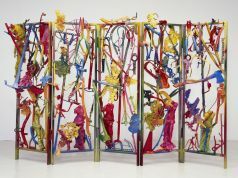 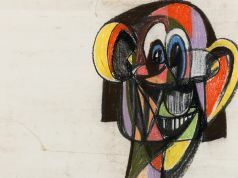 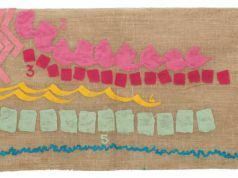 The exhibited artists include Ernst, Giacometti, Kandinsky, Klee, Mondrian, Munch, Picasso, Rothko, and Warhol. 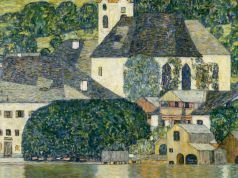 The Kunstmuseum is scheduled to reopen in August 2016.